The $3 trillion services market is on the cusp of disruption. 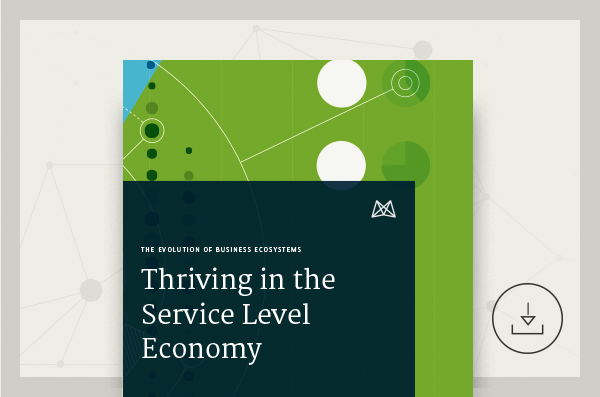 Mavenlink CEO and co-founder, Ray Grainger, has released a thought-provoking new ebook providing unique insight and clarity into the opportunities and challenges service providers face during this time of transition ... as well as the solution. 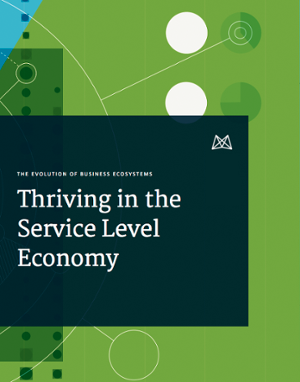 Download today and discover how forward-thinking services leaders are transforming their business to stay competitive and thrive.